Mercy Ministries offers a listening ear, information, and help during a difficult time. 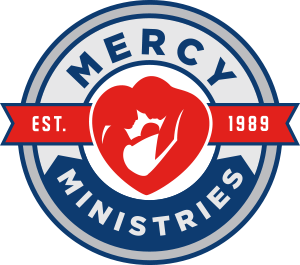 If you need to talk with someone who will listen and not judge you or your actions, give Mercy a call 610-376-0828 or send us a message. Before I talk with my boyfriend, I need to know for sure. Will my boyfriend be there for me? I’m not ready to be a parent, not now. I am too young. A pregnancy now would mess up my life. What can I do? This relationship seemed so great, but now – he is not interested in being a father. So many plans – going to college, and a good job – being a parent just does not fit into all of this. I work full-time, how can I possibly be a single parent? Your business can be a part of our fundraising event! Located on the north side of Reading near the High School, Mercy’s 921 Center building was donated to us. Currently, the building is under construction. When complete, this facility will provide Free Self-Administered pregnancy tests, and support services. In addition, life skills classes, and single parent support groups will be offered.